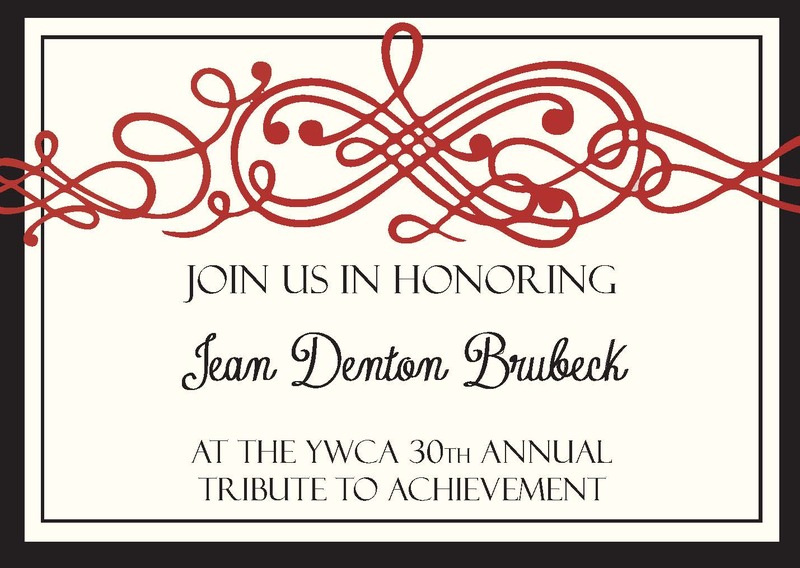 The mission of the YWCA is to eliminate racism and empower women. We advocate for equal rights and equal opportunities for all. We help build a community where diversity is celebrated and discrimination is eliminated through community organizing, legislative initiatives, and public education. We empower women and children to make sound decisions and positive life choices. We teach them to believe in and advocate for themselves. We provide service in a kind, compassionate, and non-judgmental manner. We believe in servant leadership, and we ensure that our activities, services, and programs are consistent with our mission and managed with the highest level of integrity and professionalism. We are honest, transparent, and fiscally responsible in the operation of our organization. We strive for excellence in all that we do by continuously pursuing innovation and improvement.